A good idea is about 10 percent of the effort, it’s the implementation and hard work that makes up the bulk of the effort. But how do we go about identifying and implementing good ideas? What can we use to help us deliver great work? In the case of a Strengths Approach and Positive Risk-Taking, two of my signature ways of working, I have developed specific practice development tools to help not just identify the ideas but just as importantly put them into practice. 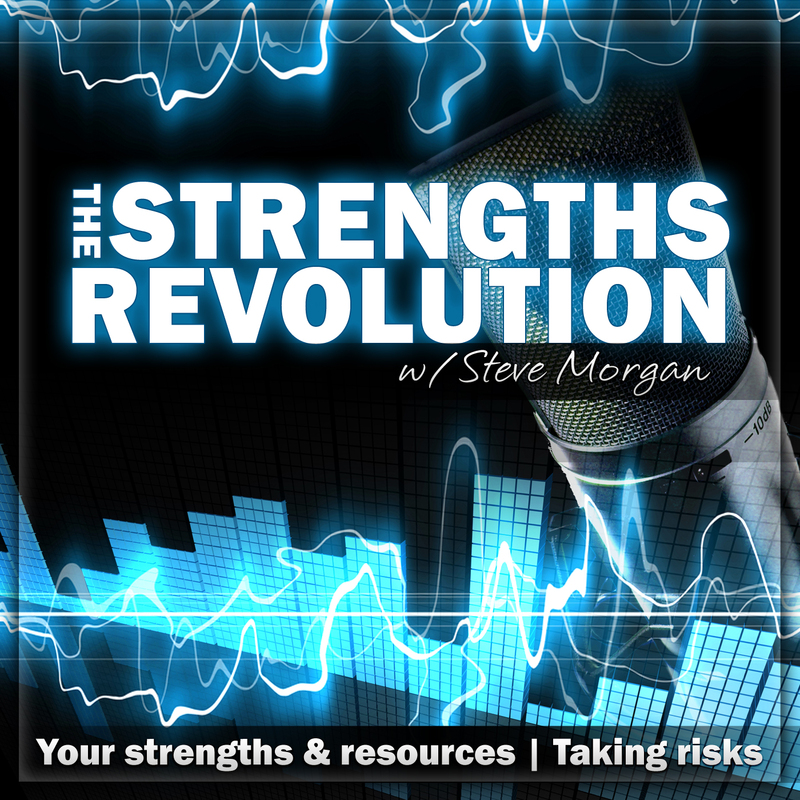 In this episode I outline the Practice Based Evidence evaluation and implementation tools I use in my team development work to put these two particular concepts into practice. These are practice-based tools to be owned and used by frontline staff and teams; these are definitely not managerial tools with a top-down need to audit. There comes a moment when you need to stop revving up the car and shove it into gear (David Maloney), and these tools are part of the gear mechanism not the braking system! “When you translate a dream into reality, it’s never a full implementation. It is easier to dream than to do.” [Shai Agassi]. “Success seems to be connected with action. Successful people keep moving. They make mistakes, but they don’t quit.” [Conrad Hilton]. Why do we need to be constantly changing things? Is there too much change going on in the world? It is tempting to look back with rose-tinted glasses for the better times, and to bemoan the worst of what is going on at present. But change has undeniably contributed more positive than negative outcomes for most people. However, in business how can we best manage the process of change in order to achieve the forward momentum that brings positive gains? Prefer & Sutton remind us that a google search elicits much more interest in strategy than in implementation; so we are far more likely to want to engage in talking about change than actually doing it. In this episode I recount the 8 key ingredients that Pfeffer & Sutton identify for increasing the odds of making the right kind of change. Listening to people is the most significant factor. I also outline the four forces they suggest are needed to create the environment for change to take place. Change is a fact, it is happening all of the time, so lets get it right. “Hearing true things is more important than saying smart things… you need to ask good questions before you can come up with smart answers.” [Pfeffer & Sutton].